You’ve read about previous winners, seen their posts on Facebook, counted up the air miles as they look like they’re having all the fun all over the world and you’ve looked on admiringly but all the while thinking, “next year, I’m going for it, I’m going to put myself forward for BACARDÍ Legacy.” Well, my friend, that time is now, the much anticipated BACARDÍ Legacy Cocktail Competition 2016 is open for business. Now in its seventh year, the competition is bigger and better than ever. 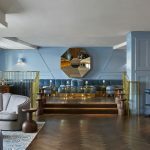 Find out how by attending the first in a series of seminars where national winner and head bartender at the Best International Hotel Bar, Chris Moore from The Beaufort Bar at the Savoy will be on hand to share his experiences. 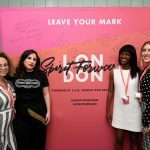 The sessions are open to anyone thinking about entering the competition (see details below) but before that, to give you a heads-up on everything BACARDÍ Legacy, we spoke to Ally Martin, BACARDÍ Legacy UK 2015 winner. Listen up, he has some great advice. 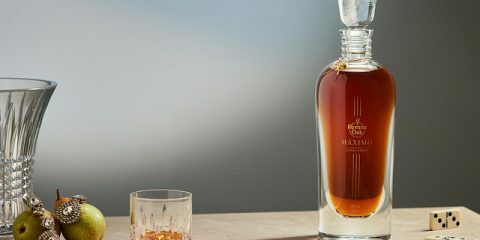 Obviously, given the prestige of BACARDÍ Legacy, many bartenders will be considering entering the competition as we speak. Why should they go for it? 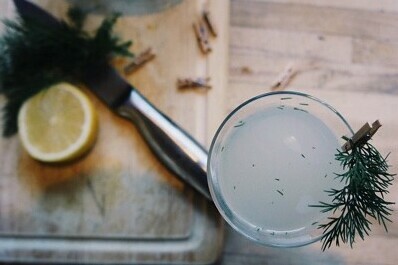 Put simply, it’s the best cocktail competition out there. 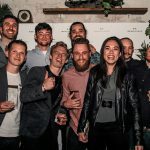 It’s really well rounded as a competition and tests a huge range of skills you possess, not only as a bartender but as a business person as well. It’s more than making one drink and disposing of it and never using it or seeing it again, BACARDÍ Legacy is about making a drink that will be seen all around the world for years to come. 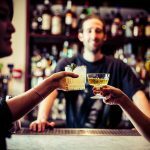 Do you need to be a certain type of bartender to be in with a chance of winning? Not at all. When you look back at winners over the years, you’ll see a whole range of characters. Last year’s winner Tom Walker is very confident but when he entered the competition initially, he didn’t have the self-assuredness we know now. Then there’s Franck Dedieu, this year’s winner. He’s very softly spoken, very calm, very relaxed – he’s not necessarily the life and soul of the party which goes to show that you don’t need to be a larger than life character to come across and win something like this. To a certain extent, I’m quite shy but over the course of the competition I gained confidence about my abilities to stand up in front of a group of people and speak. In short, as long as you’re willing to work hard, create a good drink and more importantly, care about it, anyone is in with a chance of winning. As an insider to the workings of BACARDÍ Legacy, can you give any insights into what the journey entails? The main thing people notice from the outside is just how much hard work goes into this competition. That’s true to a certain extent, but there’s a lot more to it than that. Some of the skills you need to have along the way are adaptability, you constantly need to be on the look out for doing new and interesting things. You also need to be always on-the-ball throughout the entire marketing period. Okay, take social media for instance. To most people, that shouldn’t play such a big a role in the competition but as the campaign progresses you realise what actually works on social media and what you have to post, when you have to post and what makes people engage. 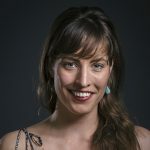 I found out that people respond much more to photos, particularly honest posts, posts that have an authenticity to them. Some people think social media is all about being brash and saying ‘look at me’ but it’s actually more about saying ‘look at this really cool place in Manchester, they have a really nice bar, they made my drink and they did a really cool thing for me so I’m giving them a shout out.’ Honesty really counts. And when you say ‘you need to be constantly on the look out’, what do you mean? I’m referring to marketing opportunities. A big part of my campaign was the events I did when I collaborated with small brands and businesses. I was constantly looking for people who were willing to collaborate on a small scale with me making drinks for them. Sure, it’s very time heavy but I found it very rewarding. For instance, I did a pop-up in a barbershop which came about from me getting my beard trimmed. I’m not saying everybody who enters the competition should have a beard (!) but make the most of all the little contacts you have that no one else does. One of the things about this as a competition is, it works across your entire Friends list on Facebook – anyone you know might be able to assist in your campaign. 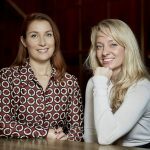 You may know someone in marketing at a fashion company for instance, so you think of ways to work with them. Also everyone on your Friends list becomes very involved in the competition. Even now I have people who are not involved in the industry who tell me they followed every stage of the journey. 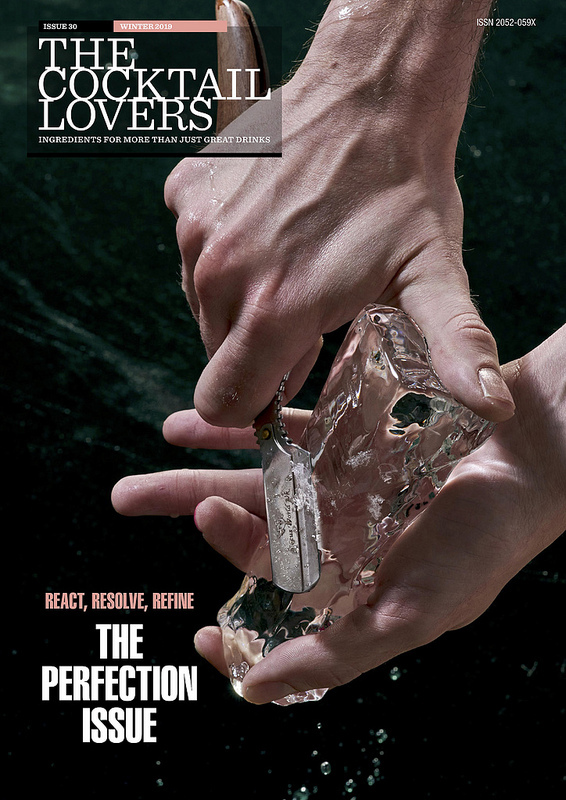 Not only does the competition push you to be a better bartender, it forces you to embody a brand. Your drink is a brand and you live and breathe that brand during your campaign. The big piece of advice I’d give is, don’t be afraid to develop a brand image around it and around yourself and live that. Look at past winners and the way they became a brand. Take someone like Barney Toy from New Zealand from this year’s competition for instance. His drink was built around Pan Am and the glamour of travel to Cuba in the 1920s. He built a brand around that really well. It’s things like that that really make you stand out. At the start of your journey you think coming up with a brand is just about having a logo but it’s so much more than that. What three things would you say are most invaluable in the entry process? Research is critical. Remember, you’re not only looking for a drink that will not stand out but will stand the test of time. For me, anyone who is thinking about entering should look at past winners and see what they’ve done, then try to do something different, something new, something interesting. It’s very easy to create a drink like a Made in Cuba or a Knights Cup and twist it up slightly differently. It’s about doing the research into past winners then moving away from what they’ve done and doing something completely unique. I think innovation is going to be a much bigger part of the competition than ever before. Innovation for me doesn’t necessarily mean using rare ingredients. 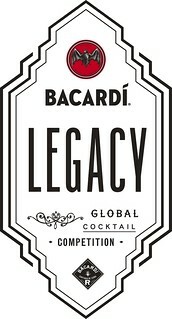 For BACARDÍ Legacy, that’s definitely not the case – a Legacy drink still has to be a drink that’s replicable around the world. And it’s not just about just creating a peculiar twist on a Daiquiri either. 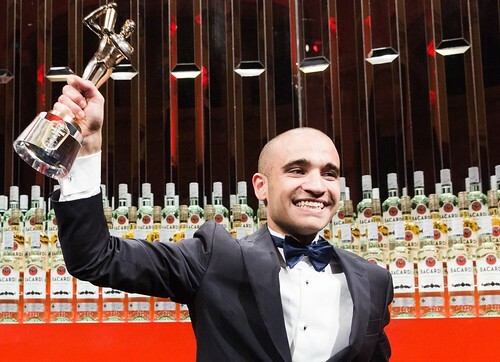 Look at Franck who won earlier this year: he created a drink that was completely innovative in the way that he made a savoury drink, which is rare to most people around the world. 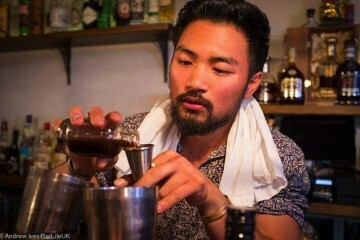 He took ingredients you can find in every single bar and made a drink. But because they’re in every bar around the world doesn’t mean they’ve been put together in the way he did. He created a unique drink that anyone can make in any bar – that’s what Legacy is about. Innovation is key but you don’t need to do something silly to make yourself stand out. That comes back to research – take your time over your drink and do something different. 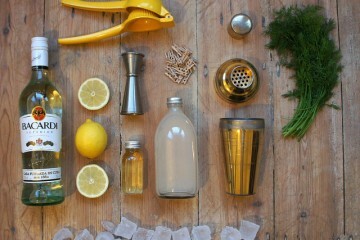 Be prepared to tinker with your drink a great deal. There will be certain times during your campaign when you won’t be able to make your drink the way you would like to. For instance, when I was in the Baltics they didn’t have sherry so I had to adapt. You need to spend lots of time on your recipe and be prepared to change it. Also your campaign will more than likely be tweaked along the way – be prepared to move with the times, think on your feet and constantly update your ideas. My 100 days initiative wasn’t initially in my presentation but it proved to be one of the most successful parts of my campaign. 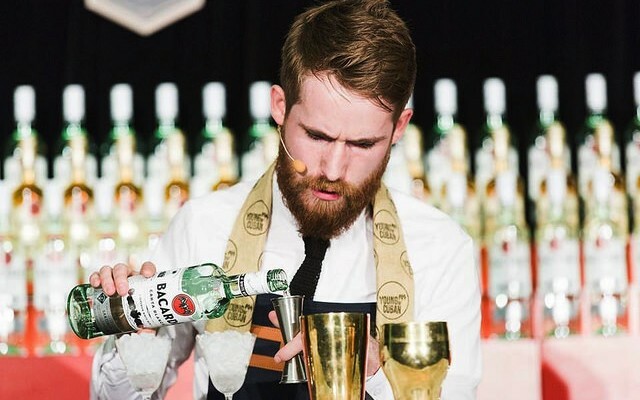 How has winning BACARDÍ Legacy UK helped to make you a better bartender? It’s made me more rounded. One of the things you realise when you travel to do guest shifts for this competition is it’s very much about being a host and how you engage with customers. I know it’s something we always go on about as bartenders but it’s easy to forget when you’re working 65 hours a week. You realise it more when you’re taken out of your comfort zone and you’re in someone else’s bar and don’t know where things are. That’s when you realise it’s not about how fast you make drinks, it’s how you make the customer feel. You also take into account that people have come into the bar to see you specifically. Consequently, you want to ensure they have the nicest possible evening. Because of that you become less about having your head down making drinks and being more of a host. It’s very humbling when people come to see you making drinks in Moscow in the middle of winter when they really could be anywhere else. And how has it helped you in your career? Legacy gives you a platform from which to work. 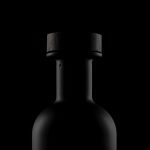 You get a lot of support from Bacardí – not just as a brand but a company in general, they really support you a lot. 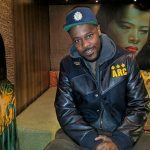 You have this huge platform where you are almost the face of Bacardí – obviously behind May and Shervene – everyone associates you with the brand. It means that almost every bartender in the country has heard of you and knows who you are. 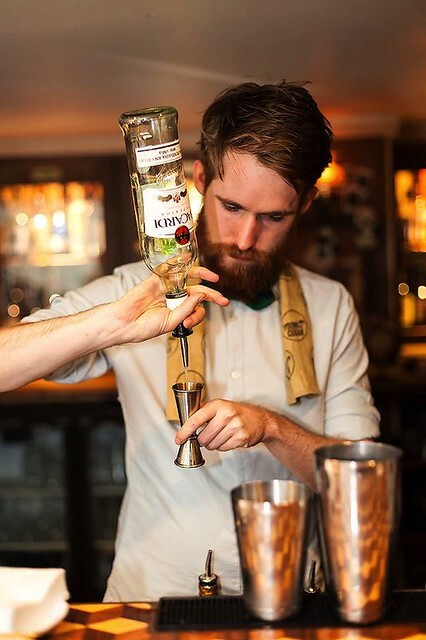 As a result, you get a lot of respect from other bartenders who see you working hard and pushing the industry forward. Then of course, you get flown all over the world – I’ve been to Mosow, Puerto Rico, New Orleans, Miami – so many places I never thought I’d ever see. It sounds like you’ve had a whale of a time, any highlights? A major highlight has been becoming part of the family. Bacardí talk about the family, and from the outside it can seem like a marketing ploy but when you stand inside the brand and go to one of the family dinners, you genuinely feel you’re part of something bigger than a single person and a company with a marketing budget, you’re having dinner with people from all over the world and you talk as if you’re long lost friends – even people you’ve just competed with in the competition, they are now one of your closest friends. The whole thing is a wonderful experience and I’d encourage anyone who is thinking about it to give it a go. Come on, when you listen to what Ally has to say, why wouldn’t you be? 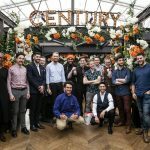 If you fancy yourself as the next BACARDÍ Legacy UK winner, get your name on the list for the first ever pre-entry seminar where former national Bacardí Legacy winner Chris Moore of the Beaufort Bar at the Savoy will be on hand to share even more tips and advice on the competition and how to nail the perfect presentation. Check with your local BACARDÍ Brand Ambassador for details. What’s all the fuss about Bacardi Legacy?